We pray that you have received many graces on this Divine Mercy Sunday in this Extraordinary Jubilee Year of Mercy! 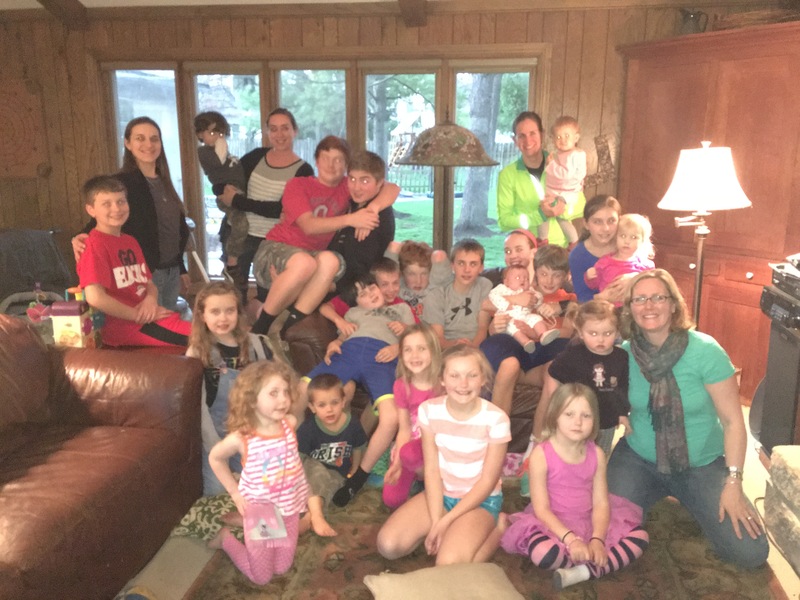 In addition to celebrating at our diocesan wide event this weekend, we had a great celebration with our friends too! 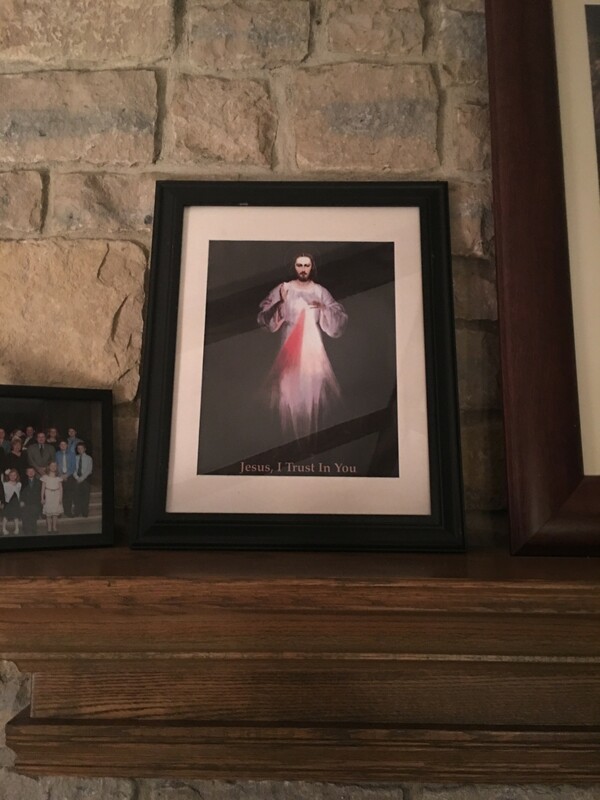 We placed the Divine Mercy Image on the mantel and had all the families gather for the Chaplet of Divine Mercy. 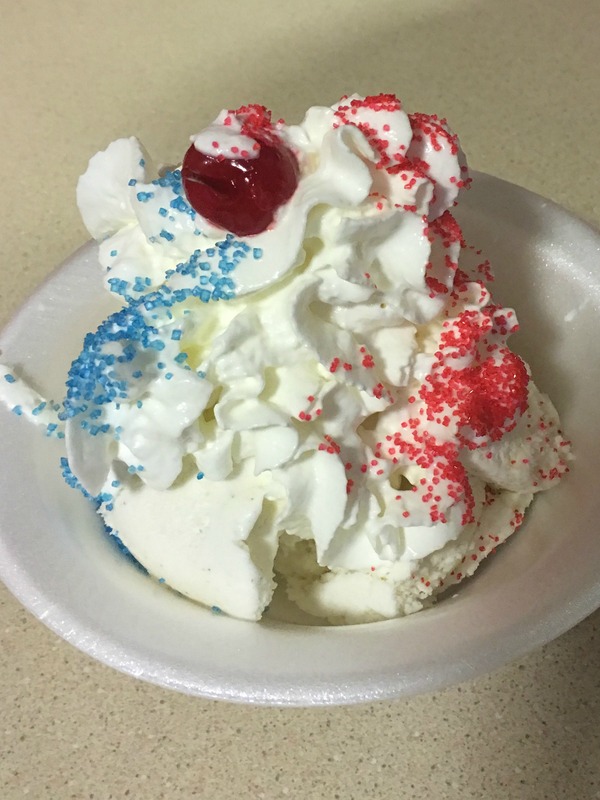 Then we celebrated with Divine Mercy Sundaes!!!! 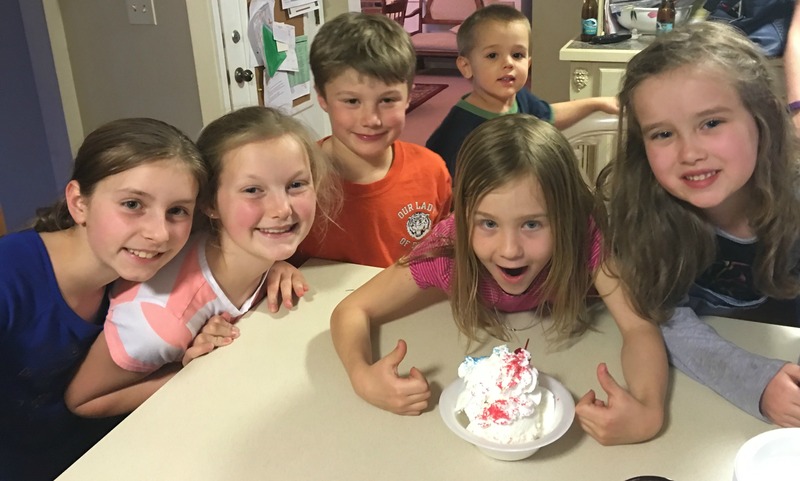 Everyone had a great time celebrating this beautiful feast day! 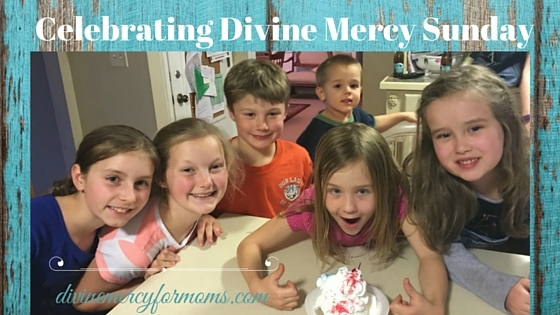 How did you celebrate Divine Mercy Sunday? « The Divine Mercy Novena Starts Today!